the effect of coulor and vein is so amazing! 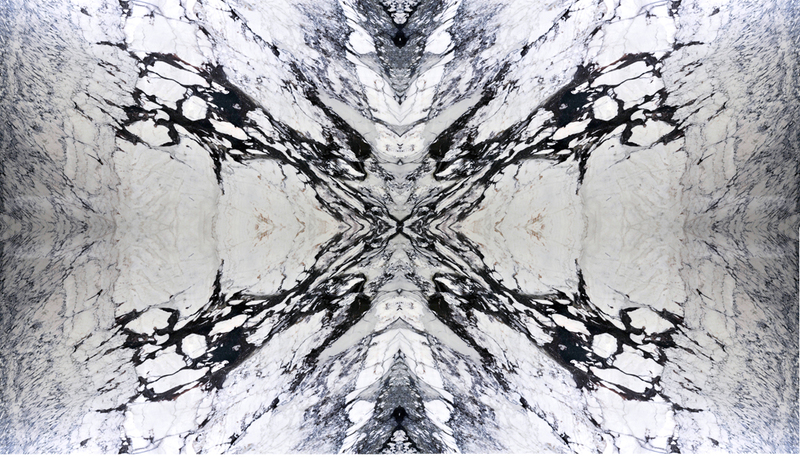 only our marble, only bookmatched slad, only Breccia Capraia can do! take the different, be unique!